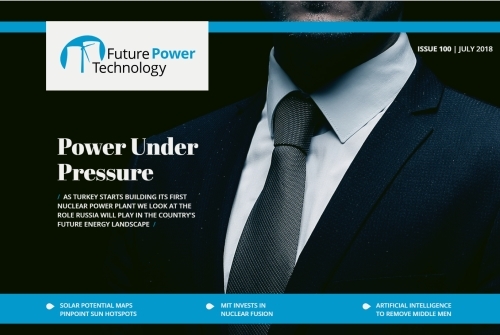 In this issue: Russian influence on Turkey's energy landscape, solar potential maps, investing in nuclear fusion, artificial intelligence for TPIs, net metering for solar, and more. 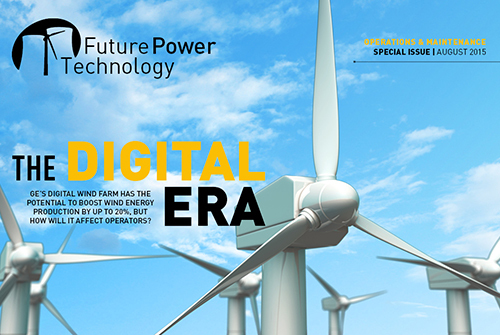 In this issue: ABB’s remote digital operations centre, alternatives to lithium in batteries, smart grids, blockchain, GE’s new supersized tubine, US investments in renewables, cleaner gas power, and more. 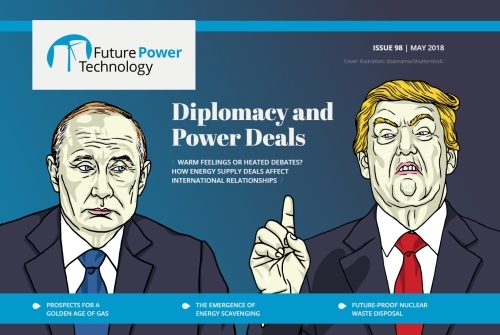 In this issue: Examining energy politics, the golden age of gas, France’s nuclear health, the UK’s T-4 energy auction, energy scavenging technology, the global solar boom, and more. 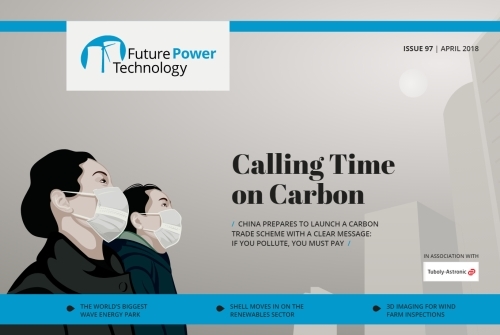 In this issue: China’s carbon trading, investing in Indian solar, Bali’s big wave energy, Shell moves into renewables, 3D tech for wind farms, flexible electricity models, and more. 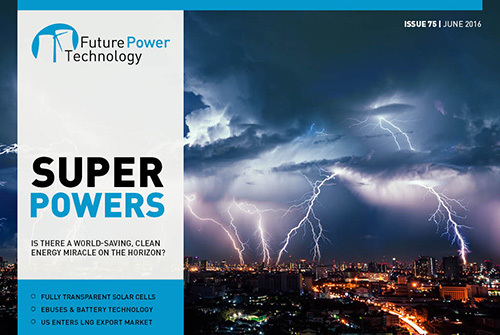 In this issue: Japanese microgrids build energy resilience, offshore nuclear, evolving power supply models, urban energy, India’s potential for 100% renewable, nuclear energy in South Korea, and more. 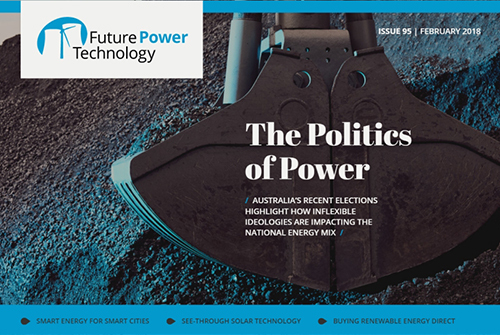 In this issue: Politicising coal in Australia, see-through solar, smart energy for smart cities, Hywind floating wind farm, PPAs to support renewable sales, a new start for tokamak, and more. 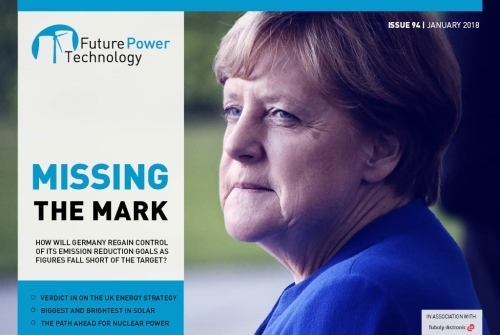 In this issue: Germany's clean energy targets, the future for nuclear, UK energy strategy, the brightest solar projects, automating utility switching, electricity data sharing, and more. 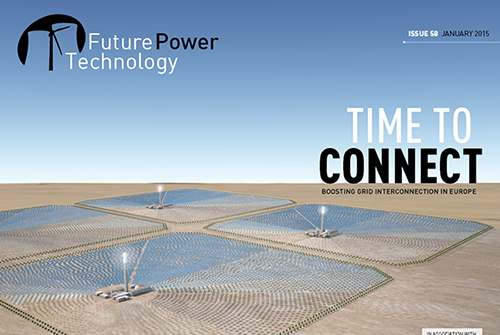 In this issue: The past year’s biggest energy stories, major projects, emerging technologies, the outlook for 2018, and more. 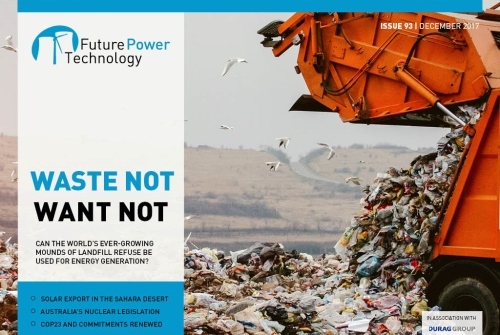 In this issue: Energising landfill waste, solar in the Sahara, COP23 and the cost of renewables, Australian nuclear, insect eyes inspiring tech, future energy leaders, and more. 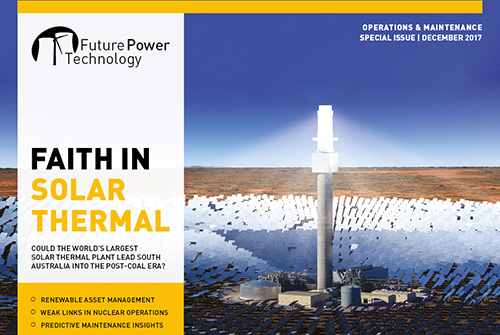 In this issue: Solar thermal for South Australia, maintaining small components in nuclear plants, how acoustic signatures can help improve predictive maintenance, how US operators are dealing with the fallout from hurricane season, and more. 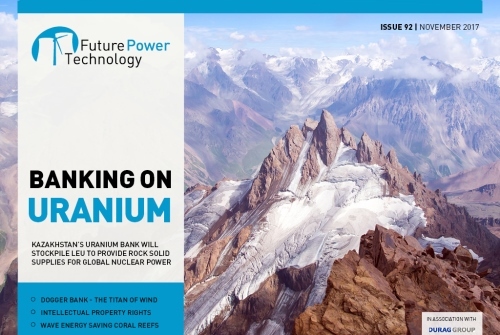 In this issue: Kazakhstan’s uranium bank, Dogger Bank wind titan, the wave energy saving coral, intellectual property rights, cyber security, millennial consumers, and more. 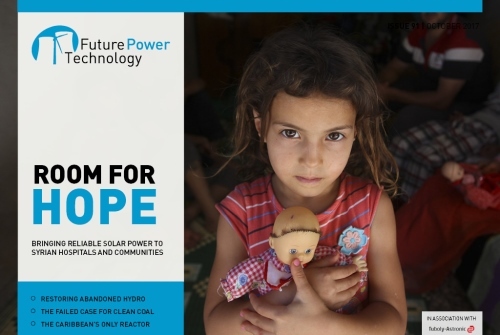 In this issue: Solar power for Syria, restoring abandoned hydropower in Tajikistan, the failure of clean coal, Caribbean nuclear, UK tidal, wireless power transference, and more. 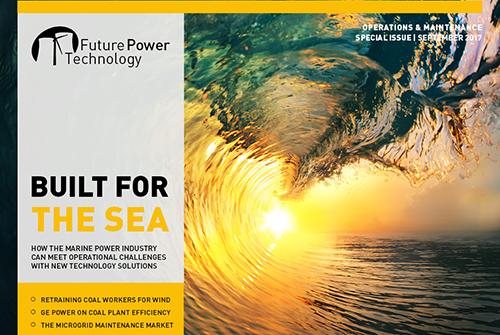 In this issue: Meeting marine operations & maintenance challenges, solar storage testing in Texas, GE Power on improving efficiency in coal generation, opportunities in smart grid maintenance, and more. 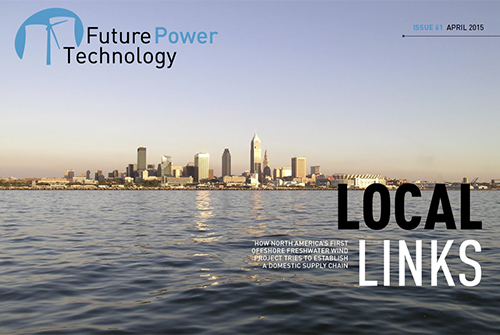 In this issue: The power of industrial beauty, trouble for Toshiba nuclear, a seawater-freshwater hybrid, US states stand up for climate action, blockchain utility switching, new CCS material, and more. 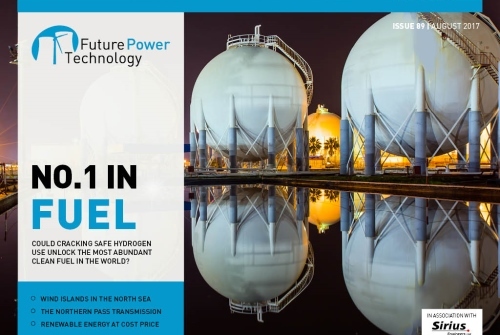 In this issue: Hydrogen as low-carbon fuel, offshore wind islands, the Northern Pass project, air batteries, renewable energy at cost price, French nuclear, and more. 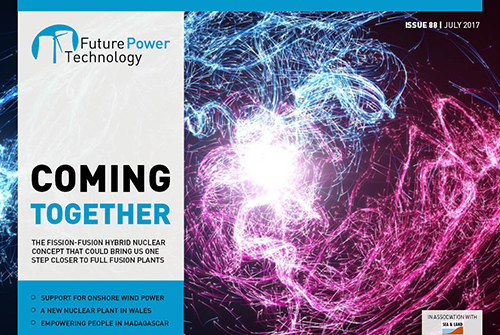 In this issue: A fusion-fission hybrid, Wales's new nuclear, powering Madagascar, predicting blackouts, blockchains for smartgrids, onshore wind investments, and more. 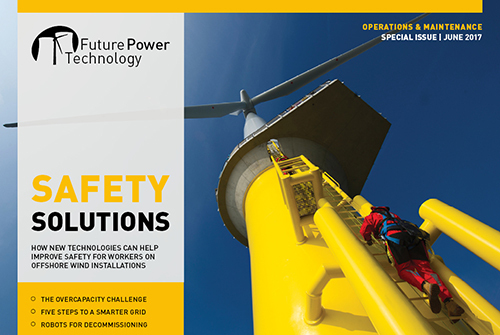 In this issue: Renewables and the challenge of overcapacity, tech solutions for improving offshore wind safety, South Australia’s energy woes, a five-step guide to a smarter grid, addressing cyber security in energy networks, robotics for nuclear decommissioning and more. 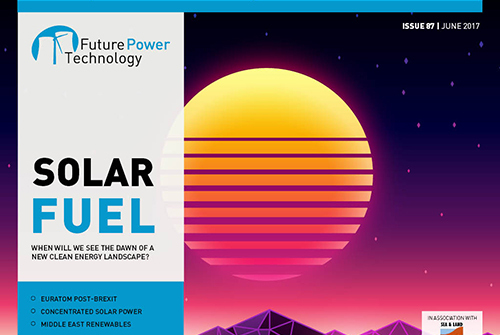 In this issue: In pursuit of solar fuels, concentrated solar power, the Middle East renewable potential, Euratom post-Brexit, falling UK electricity demand, gamification for energy management, and more. 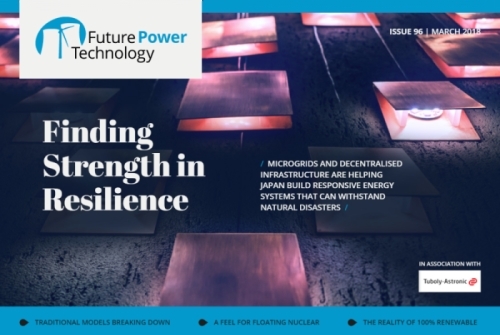 In this issue: Biomimicry in renewables, Siemens’ mega project in Egypt, the UK’s industrial strategy, nu SMRs, public perceptions of nuclear, offshore platforms to power stations, and more. 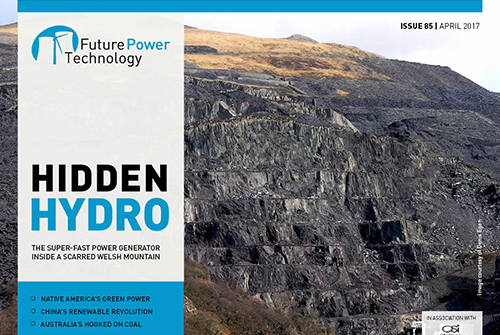 In this issue: Wales’s rapid-response hydro, Native American power, China’s renewable revolution, the tidal lagoon proof of concept, Australia pursues clean coal, consumer thoughts on smart grids, and more. 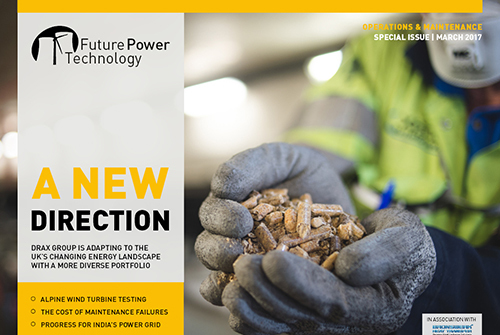 In this issue: Drax Group in the post-coal future, wind turbine testing in mountainous territory, the cost of maintenance failures, damage sensor for power poles, improving grid access in India, open data for electricity infrastructure improvements, and more. 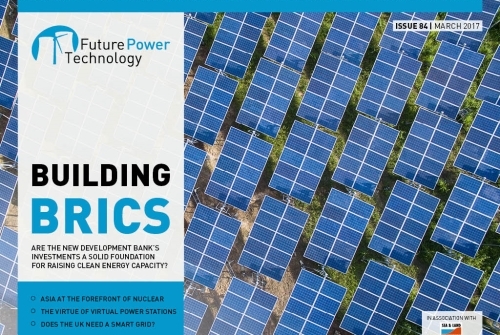 In this issue: Assessing the New Development Bank’s renewable funding in BRICS, mapping Asia’s nuclear power progress, solar investment models, building a UK smart grid, hyper-growth of electric cars, the benefits of virtual power plants, and more. 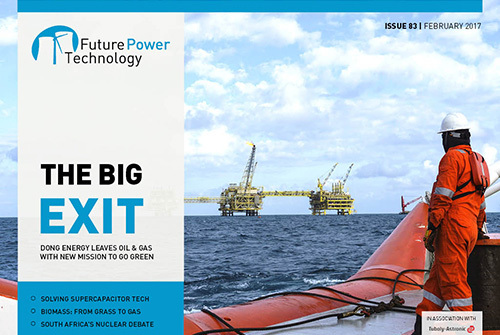 In this issue: DONG Energy quits oil & gas business, Ecotricity’s attempts to crack biomass, South Africa’s nuclear debate, a polymer that could solve supercapacitor tech, the UK’s 2025 deadline on coal, cheap offshore wind, and more. 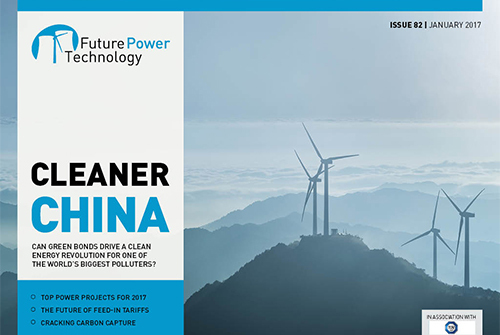 In this issue: Top projects for 2017, China’s green bonds boost clean energy, the future of feed-in-tariffs, Japan’s failed fast breeder reactor experiment, a potential breakthrough in carbon capture, and more. 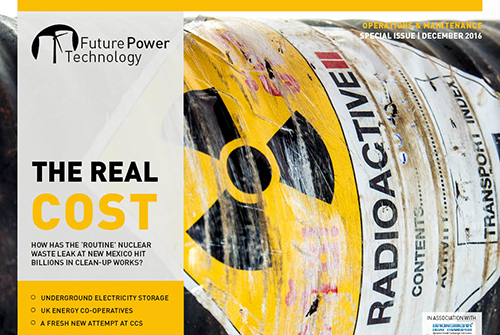 In this issue: The most expensive nuclear accident in the US, UK energy co-operatives, underground electricity storage, new efforts to effective CCS, the biggest projects of the year, and more. 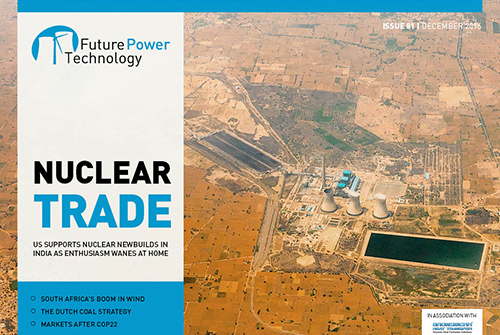 In this issue: The US sponsors India’s move into nuclear, the Dutch coal strategy, South Africa's booming wind power market, smart solar devices helping poor communities, COP22, how energy utility firms are losing out on customer service, and more. 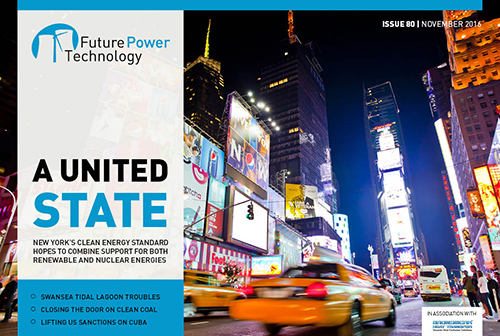 In this issue: New York’s united front on energies, Swansea’s Tidal Lagoon project in hot water, a new material for solar cells, clean coal as a lost cause, Tesla’s Gigafactory and the lithium battery market, and more. 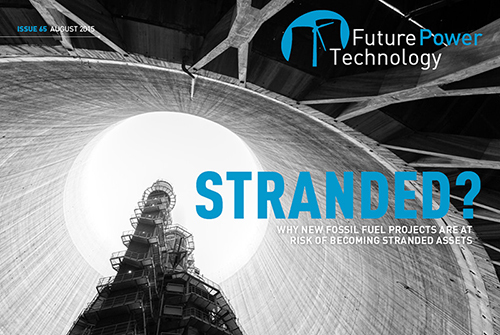 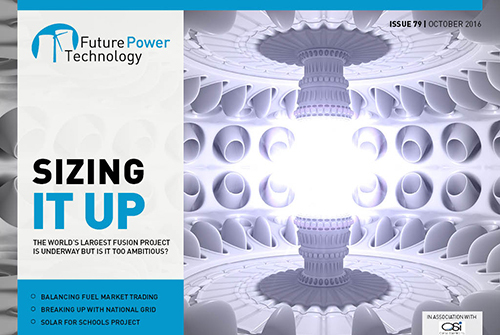 In this issue: The world’s largest fusion project, multi-rotor wind turbines, a new wave of tidal technology, assisting schools to install solar, the UK considers breaking up National Grid, creating balance when trading off fossil fuels, and more. 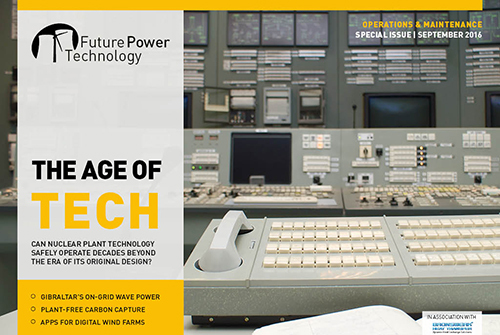 In this issue: The safety of nuclear stations operating decades after design, on-grid wave power, digital wind farms, standardising solar data, the future of UK anaerobic digestion, independent carbon capture, maintaining transformer performance, and more. 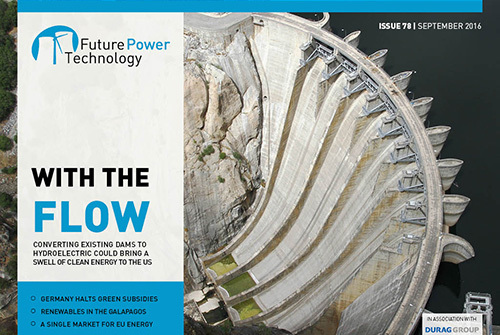 In this issue: Opening the floodgates on hydroelectric dams in the US, going green in the Galapagos, why Germany’s halting its renewable subsidies, questioning the need for a European single market for energy, new tech for carbon capture and power grid fault detection, and more. 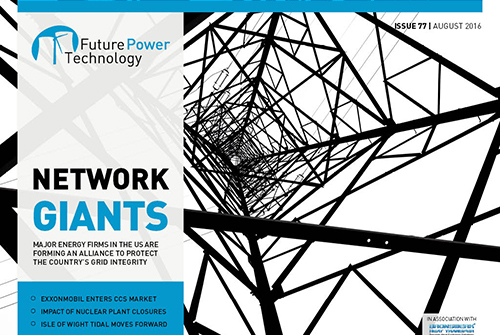 In this issue: The US energy majors protect grid integrity, ExxonMobil enters CCS market, the impact of nuclear plant shutdowns, Isle of Wight’s tidal array, resurgence of offshore wind, adapting utilities to the future, and more. 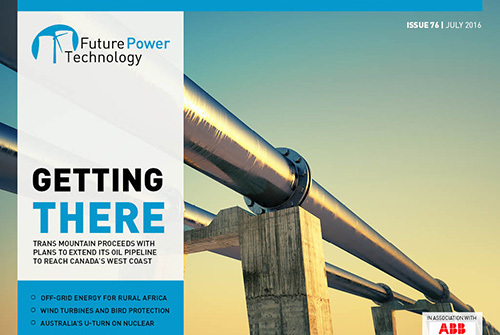 In this issue: Canada’s Trans Mountain oil sands extension, Fife windfarm threatened by birds, electric cars transform the Japanese grid, off-grid energy for rural areas, Australia’s nuclear u-turn, training new talent, and more. 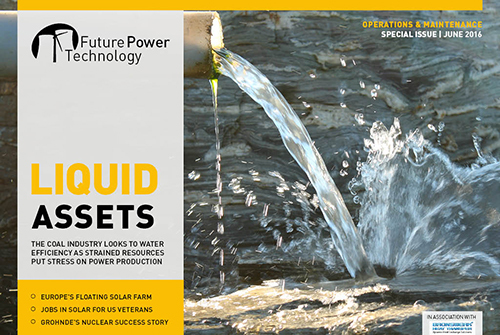 In this issue: Coal faces up to depleting water resources, Europe’s largest floating solar farm, solar jobs for US veterans, how the vehicle-to-grid energy system works, Grohnde nuclear facility's success story, searching for new nuclear fuels, and more. 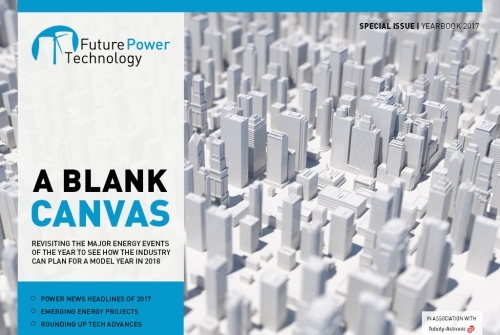 In this issue: Bill Gates anticipates an energy miracle, the US exports LNG, transparent solar cells, building tiny technology, the buses driving battery development, POWER-GEN Europe and Renewable Energy World Europe conference, and more. 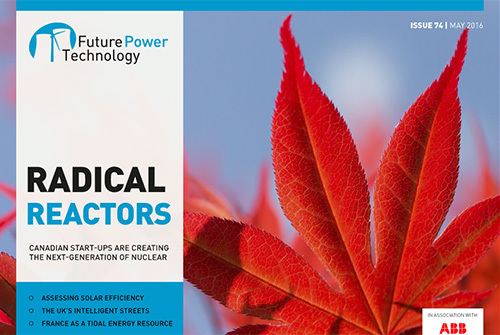 In this issue: Canada’s next-generation nuclear movement, designing clean coal plants, growing tidal energy in France, the importance of solar cell efficiency, London’s intelligent streets, disposal of ash, and more. 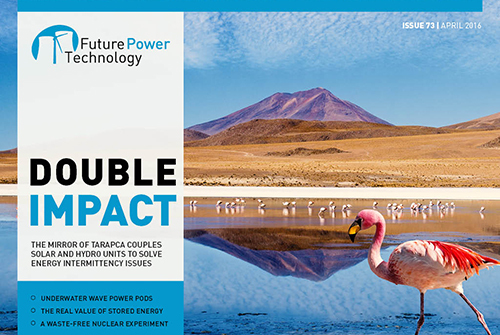 In this issue: Looking into Chile’s Mirror of Tarapaca dual-energy development, Carnegie Wave Energy’s subsea pods, the real value of storing energy, non-waste nuclear experiments, cleaner coal plants, upgrading the US grid, and more. 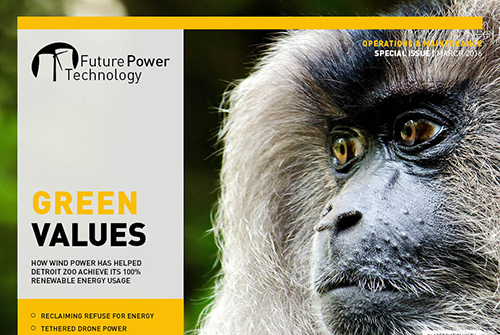 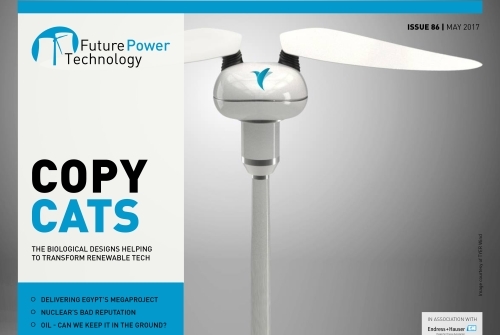 In this issue: Detroit Zoo goes 100% renewable, tethered drones generate wind power, London’s waste-to-energy projects, the real cost of solar maintenance, the UK's nuclear waste management, digital power plant software, and more. 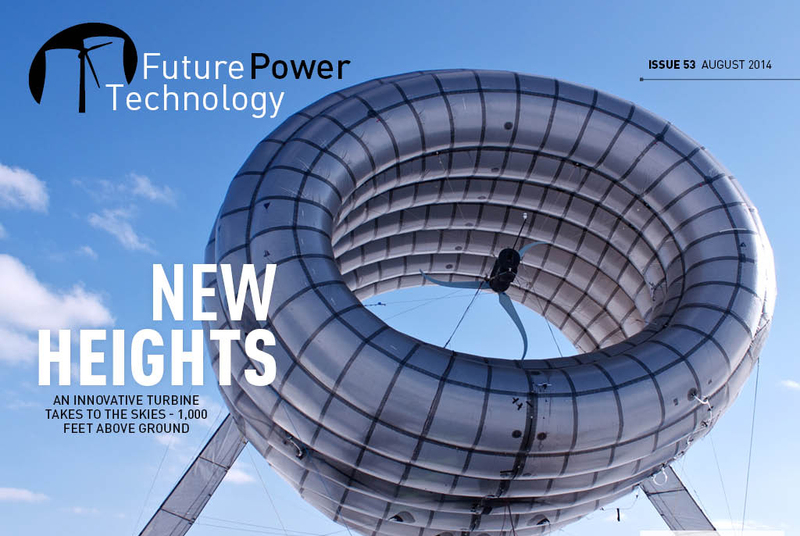 In this issue: GE says its Digital Wind Farm is ‘the next evolution of wind energy’, job growth in renewable energy, the end of subsidies for UK onshore wind, progress for the ITER fusion reactor, and more. 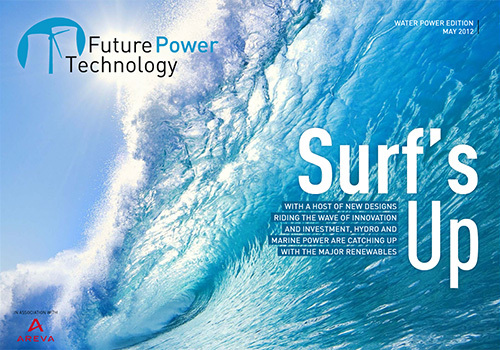 In this issue: The rapidly growing market for energy efficient home products, tidal lagoons, changing attitudes towards nuclear energy, battery storage, and more. 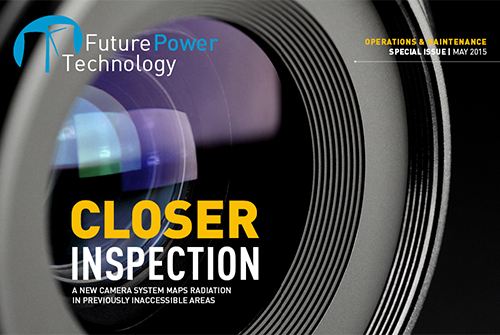 In this issue: Mapping radiation in previously inaccessible areas, testing Europe’s biggest battery, remotely monitoring turbines, integrated gasification combined cycle technology, and more. 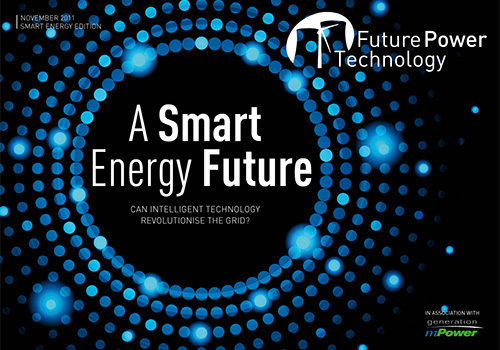 In this issue: Pioneering for smart cities across Europe, a critical look at biomass, innovative ideas for renewable-powered street lighting, the debate on new safety standards for existing nuclear plants, Obama’s war on coal goes into the next round, and more. 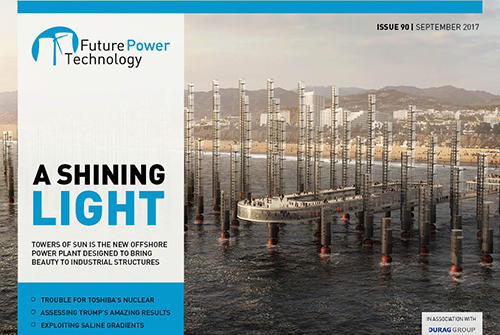 In this issue: Establishing North America’s first offshore freshwater project, one step closer to artificial photosynthesis, issues topping the agenda in the UK election, underground coal gasification in Pakistan’s Thar Desert and more. 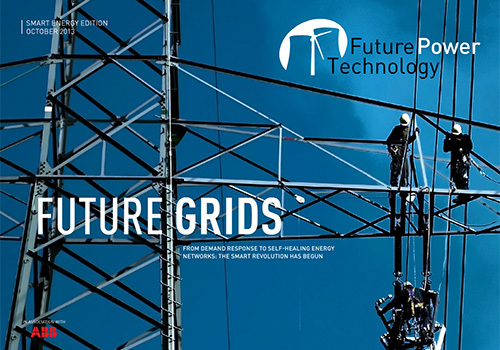 In this issue: Innovative energy ideas bringing electricity to communities off the grid, the future of the US nuclear industry in an era of cheap gas, progress in wireless charging, insights into the mind of the energy user and more. 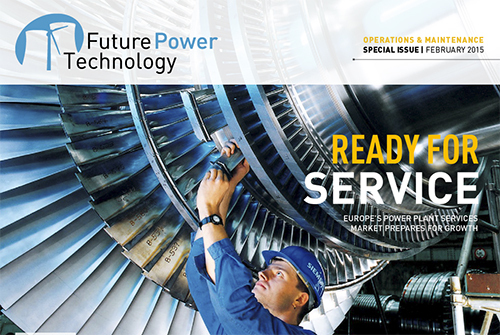 In this issue: Preparing for growth in the European power plant services market, the rise of remanufactured gas turbine packages, new insights into cooling water usage, solving Eskom’s maintenance crisis in South Africa, assessing the human factor in power plant operations, and more. 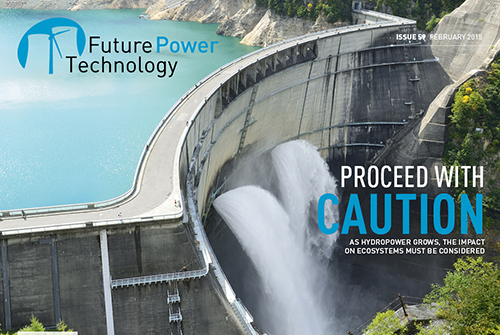 In this issue: How increasing construction of hydropower dams will affect the environment, developing a nuclear reactor powered by thorium, pushing the boundaries of betavoltaic electricity generation, catching up with Minesto’s Deep Green plant after a year in action. 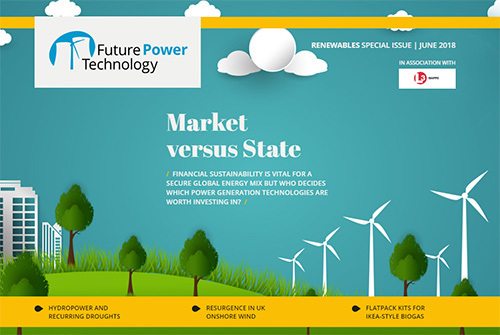 In this issue: Boosting renewables in Europe with better grid interconnections, Ikea’s $1.5bn sustainable power plan, emerging players in the nuclear sector, the viability of natural gas as a bridge fuel, views on coal around the world and more. 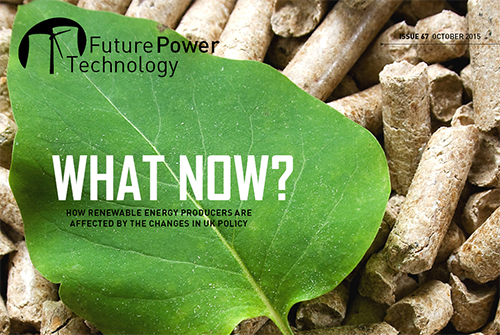 In this issue: Britain’s role in developing renewable energy in Africa, China’s $16bn EV revolution, radioactive waste munching microbes, commercialising CCS with the help of CO2 enhanced oil recovery, India’s vision of 100 smart cities and more. 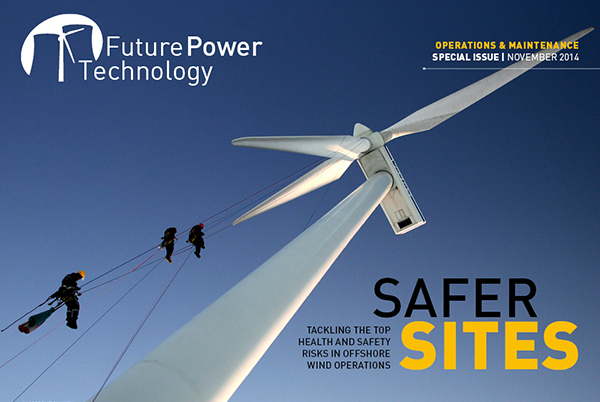 In this issue: Health and safety risks in offshore wind operations, assessing maintenance costs across different power sectors, new technology to deal with corrosion, mapping the UK’s nuclear waste processing system, Russia’s biggest energy installations and more. 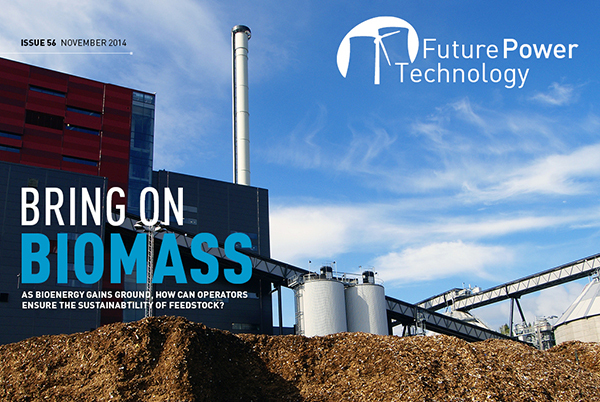 In this issue: Meeting biomass sustainability rules in the UK, lessons learned from the Energetic Bear cyber attacks, underground nuclear waste storage in France and Britain, controversy over the EPA’s proposed emission rules for existing coal plants and more. 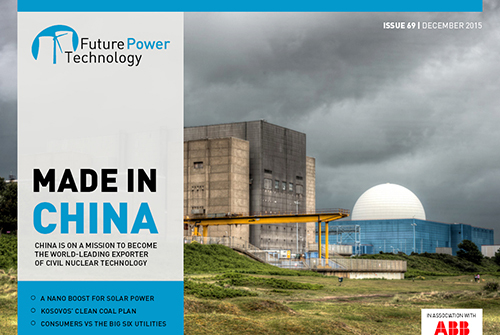 In this issue: the energy potential of deep ocean currents, unanswered questions surrounding the Moorside nuclear project, France’s nuclear power cap, cleaning up the air in China, the UK’s plan to balance supply and demand with market reforms and more. 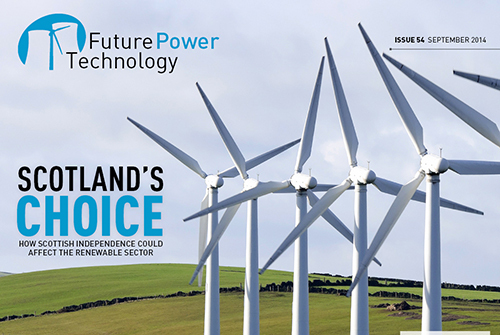 In this issue: The future of Scotland’s renewable energy sector, a solar-powered flight around the world, China’s ambitions in the high-temperature reactor market, the story of clean coal, high-tech maintenance and more. 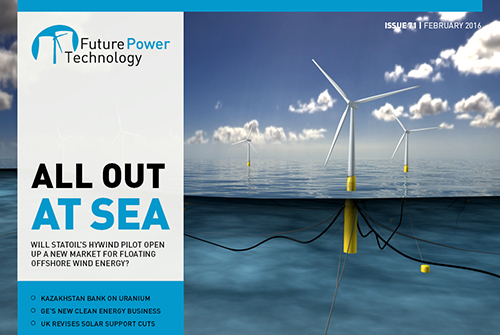 In this issue: realising the potential of offshore wind, the benefits of automation for renewable installations, how solar farms can help boost biodiversity, the safety concerns involved in extending licenses for old nuclear plants, President Obama’s war on coal and more. 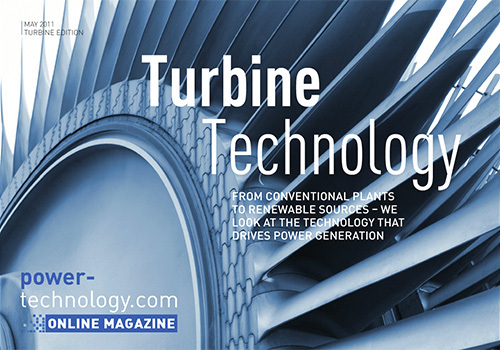 In this issue: How GE’s Alstom acquisition will affect the gas turbine market, the potential of open water heat pump technology, a wind turbine that floats 1,000ft above ground, MIT’s oil rig-inspired concept for floating nuclear power plants and more. 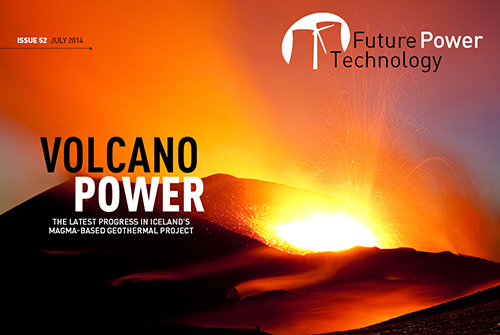 In this issue: South Korea's energy strategy, Iceland’s magma-based geothermal power project, a video tour of the MAST fusion experiment, challenges of a decentralised grid in Europe and more. 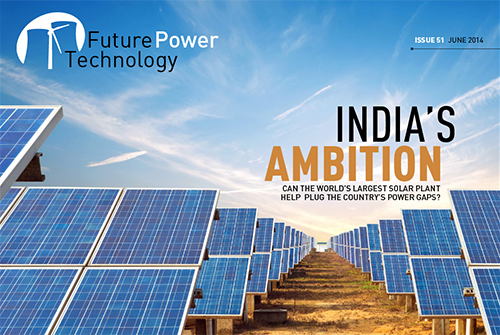 In this issue: India's solar ambition, the case for small modular reactors, Germany’s power market, new challenges for the European power sector and more. 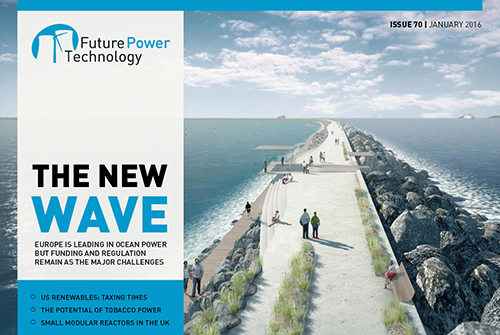 In this issue: In this issue: Remote monitoring for renewable sites, making tidal projects viable, the most efficient gas turbines, the cost of decommissioning Sellafield, thermodynamic modelling for fuel management and more. 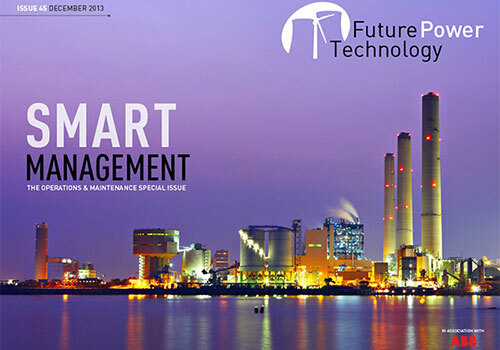 In this issue: A smart snake robot for nuclear maintenance in hard-to-reach places, how transmission upgrades can help close the energy gap, the biggest gas turbine retrofit and upgrade contracts of 2013, and more. 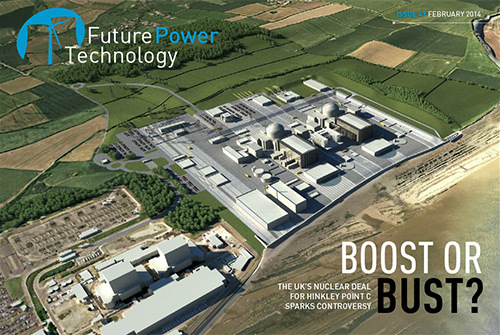 In this issue we review the latest advances in solar energy storage, explore the controversy surrounding the UK's nuclear deal for Hinkley Point C, take a look at the market for gas gensets, and more. 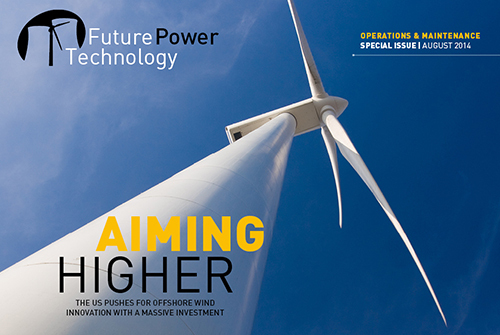 In this issue we profile the ten biggest offshore wind farms, look at the prospect of barrage over the Severn tidal estuary, investiage the research into algae as a fuel source, learn why the US is an attractive location for small and medium-sized reactors and much more. 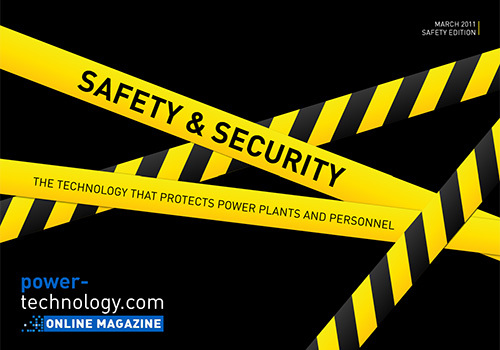 In this issue we look at how power plants can improve the efficiency of water management, consider the challenges of confined space safety management, announce our inaugural Future Power Technology awards and much more. 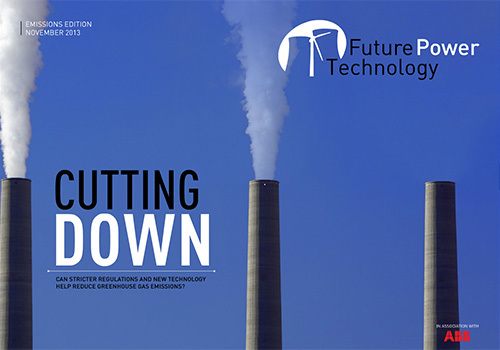 Can stricter regulations and new technology help reduce greenhouse gas emissions from power generation? 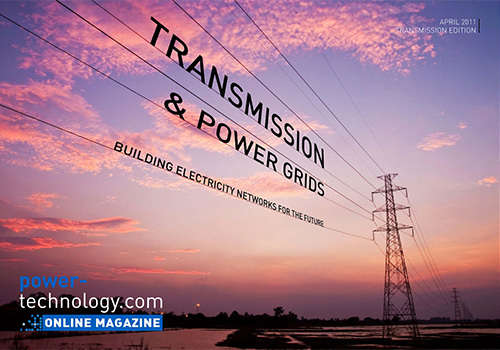 From demand response to self-healing networks and energy storage: The smart grid revolution has begun. 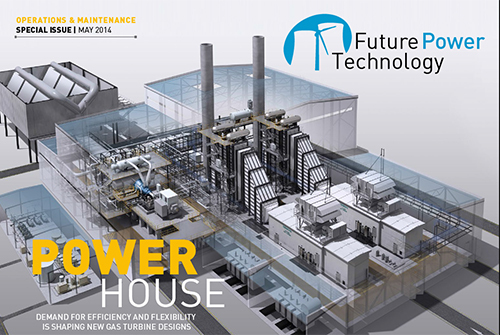 From thermal generation to wind and water, new technology is increasing efficiency and output. 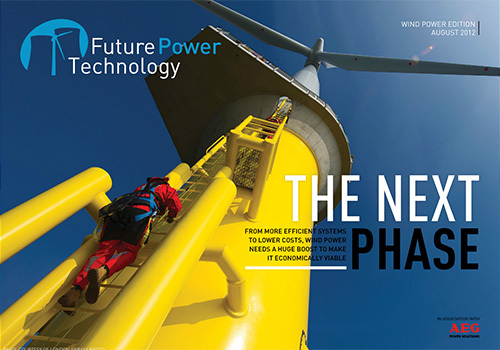 From massive installations to small turbines, wind power technology is moving ahead. 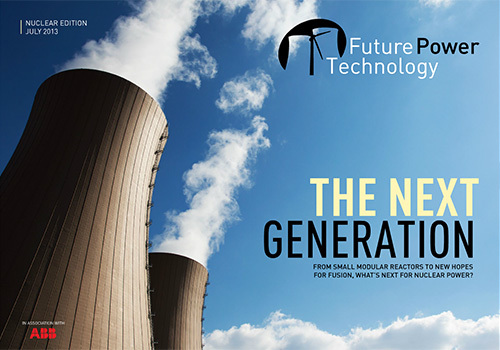 From small modular reactors to new hopes for fusion, what’s next for nuclear power? 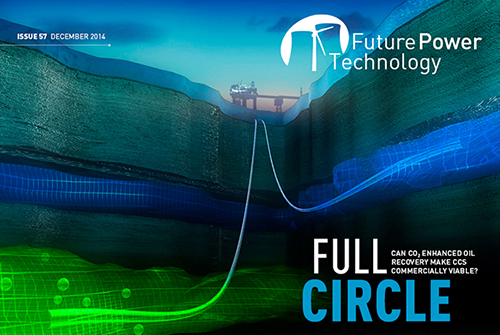 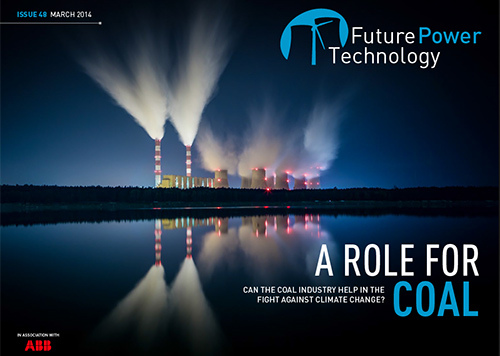 With many nations still relying on coal power, can advanced technology clean up the industry? 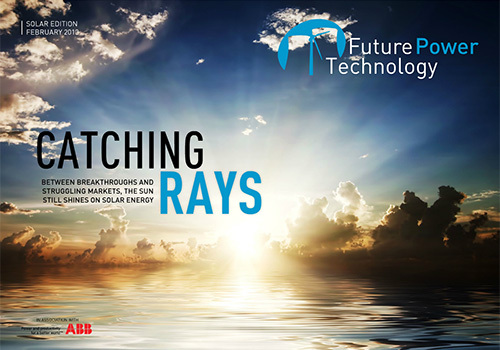 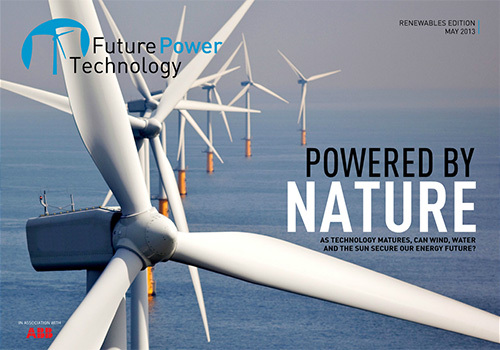 As technology matures, can wind, water and the sun secure our energy future? 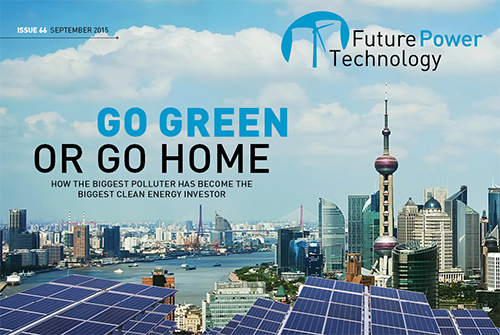 From investment to grid integration, clean energy is gaining ground. 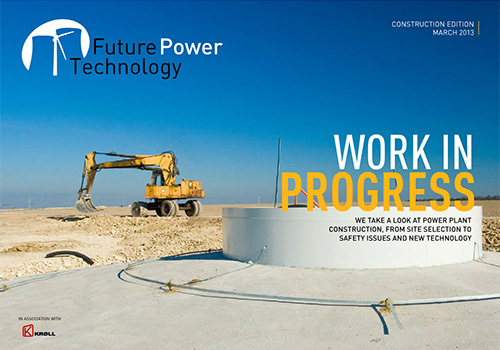 We take a look at power plant construction, from site selection to safety issues and new technology. 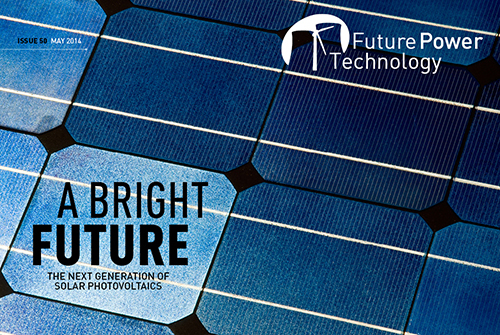 Between technological breakthroughs and struggling markets, does the sun still shine on solar energy? 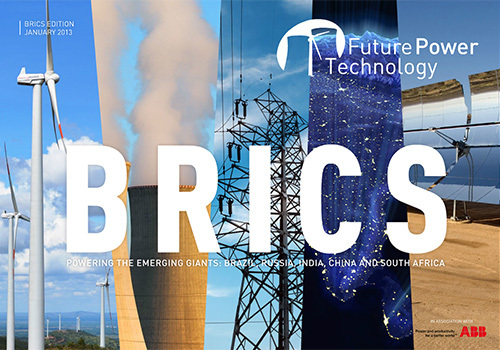 We take a look at progress and challenges in the BRICS nations' power industries. 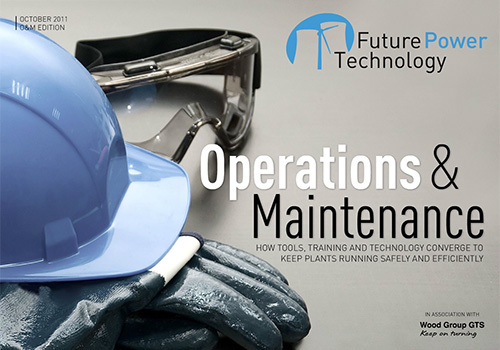 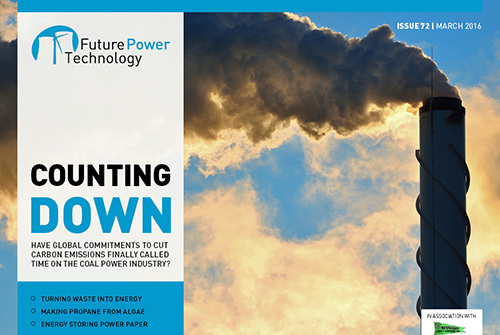 The challenges of operating and maintaining power plants from fossil fuels to renewables. 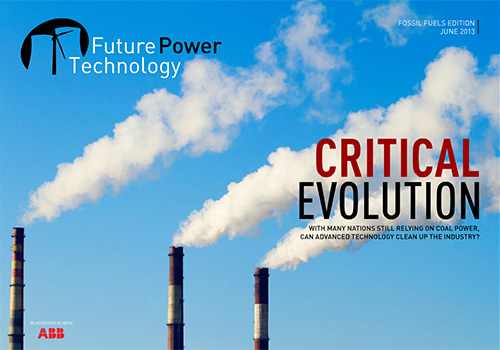 How the industry is tackling carbon emissions from power generation. 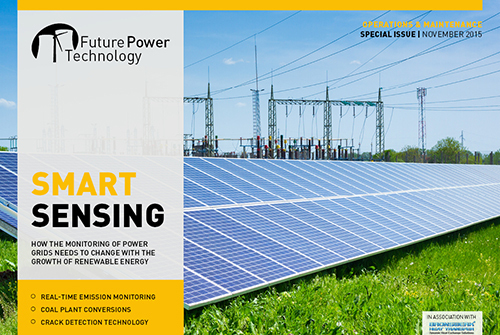 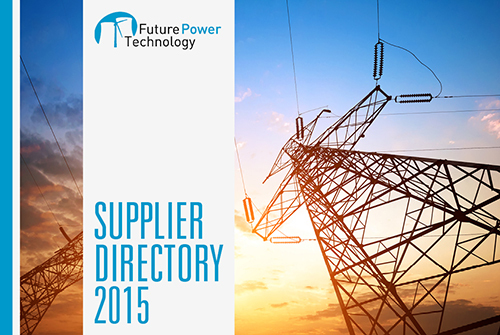 Smart grid and metering technologies are beginning to transform the energy landscape. 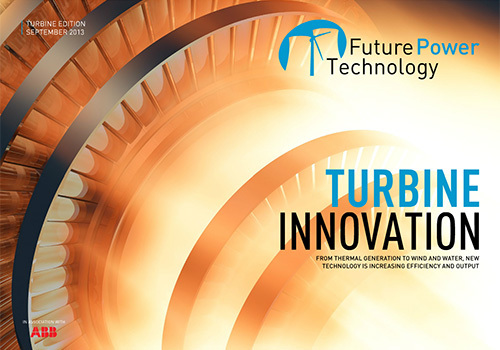 How the latest turbine technology is boosting generation output. 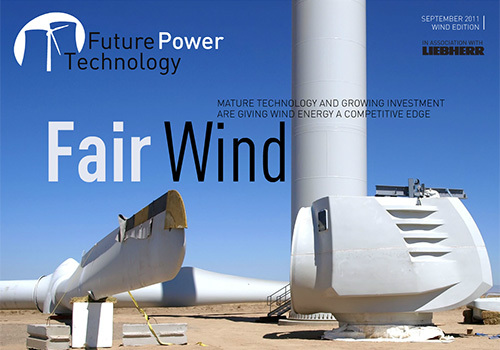 From more efficient systems to lower costs, wind power needs a huge boost to make it economically viable. 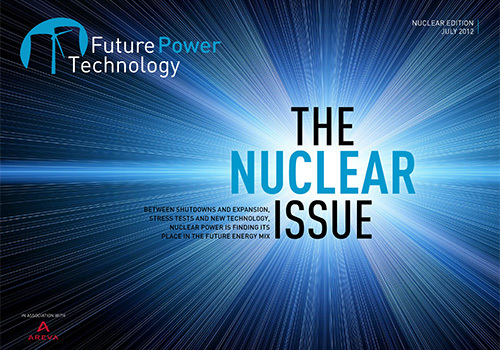 Between shutdowns and expansion, stress tests and new technology, nuclear power is finding its place in the future energy mix. 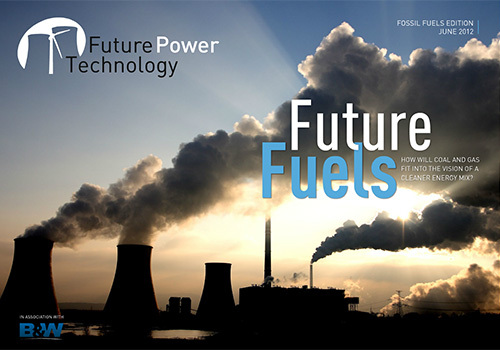 How will coal and gas fit into the future vision of a cleaner energy mix? 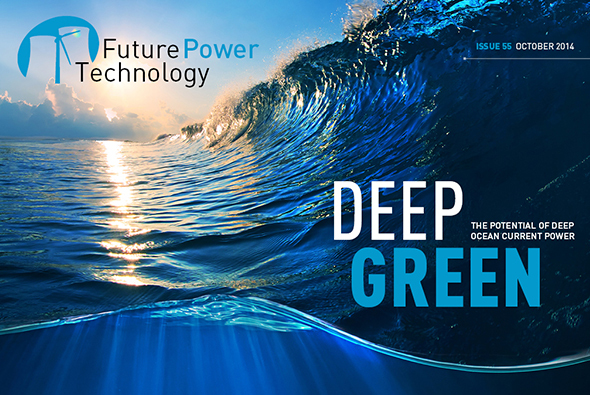 With a host of new technologies riding the wave of innovation and investment, marine and hydro power are catching up with the major renewables. 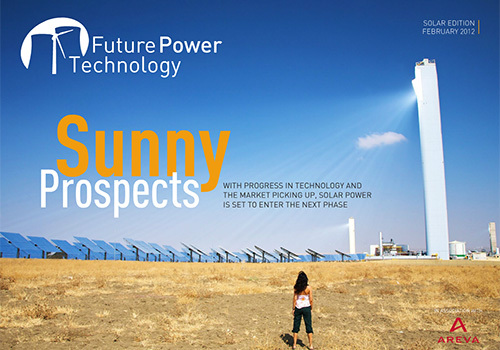 With progress in technology and the market picking up, solar power looks set to enter the next phase. 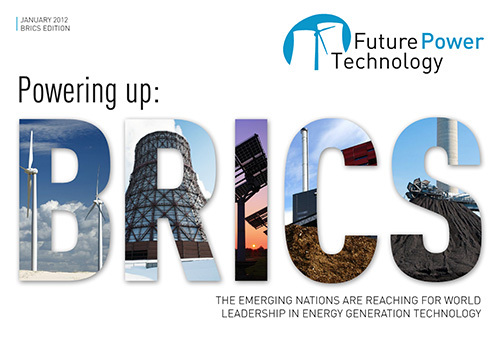 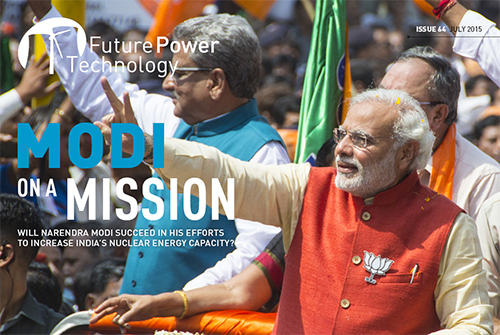 The emerging nations are reaching for world leadership in energy generation technology. 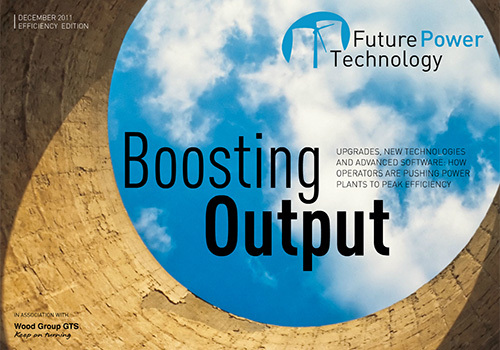 How operators are pushing power plants to peak efficiency. 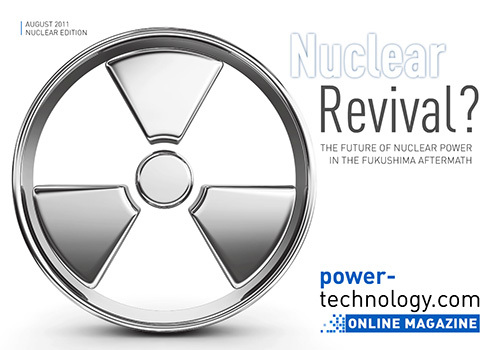 The future of nuclear power in the aftermath of Fukushima. 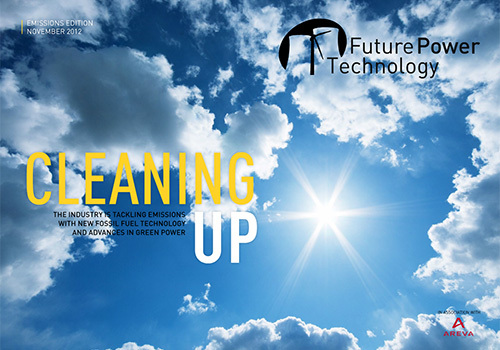 Can conventional power generation clean up enough to contribute to a sustainable energy future? 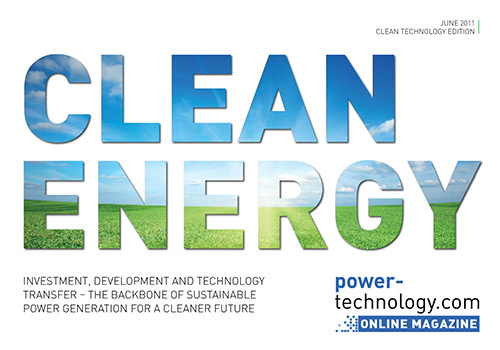 Investment, development and technology transfer are the backbone of sustainable power generation for a cleaner future. 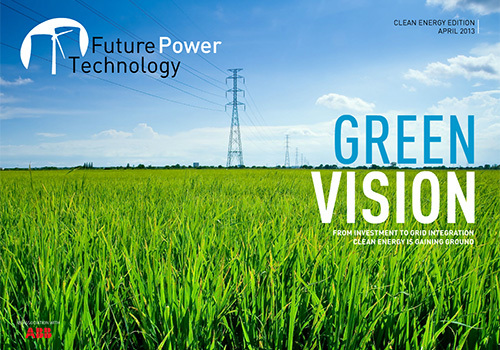 From conventional plants to renewable sources - we look at the technology that drives power generation. 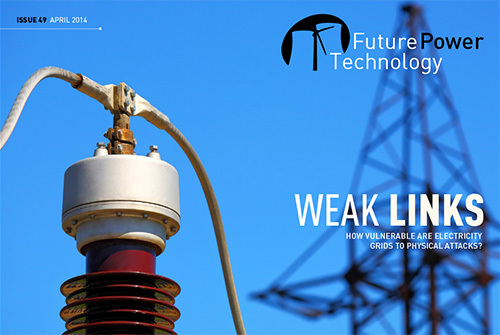 Building electronic networks for the future. 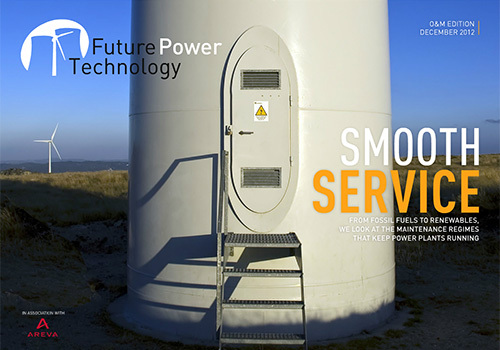 The technology that protects power plants and personnel. 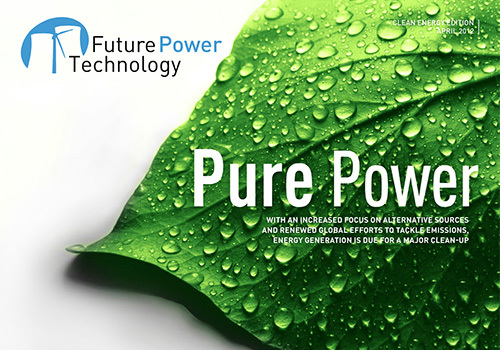 A look into the future of power technology. 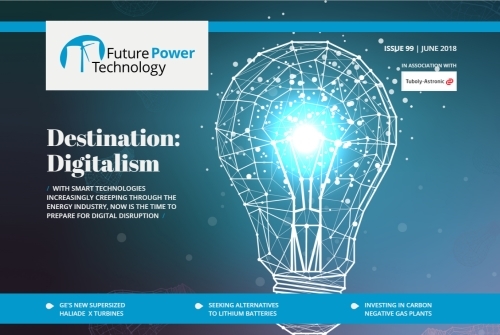 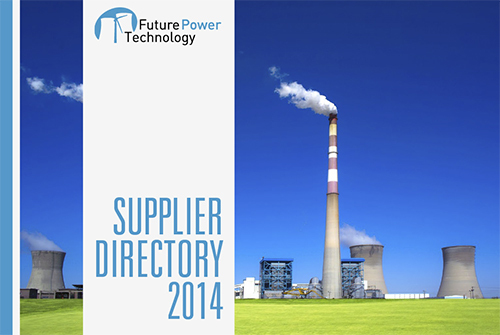 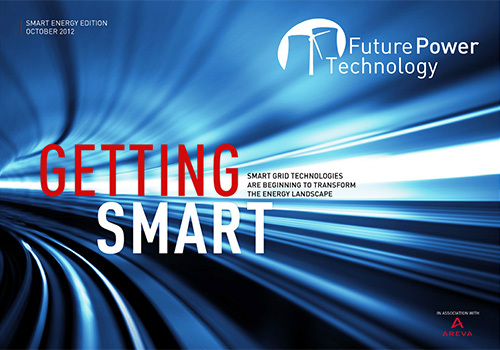 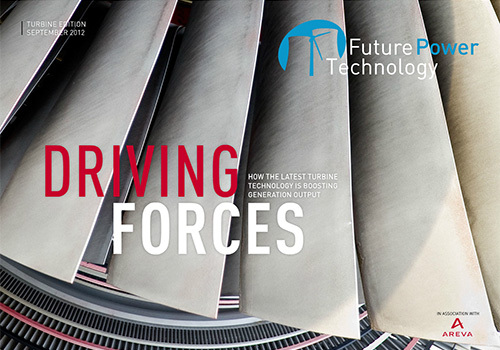 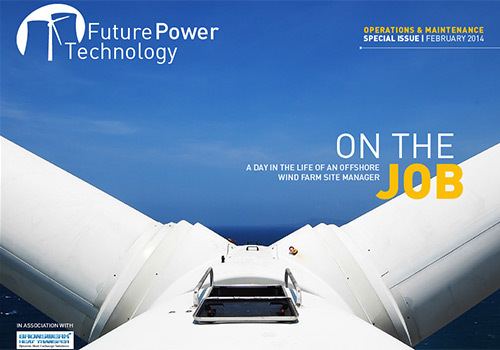 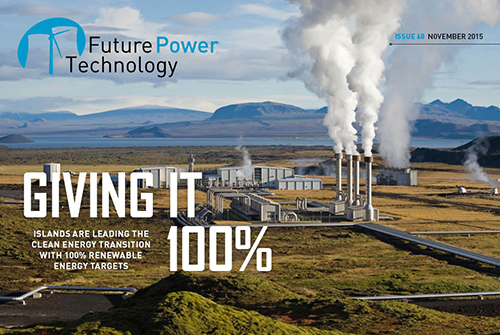 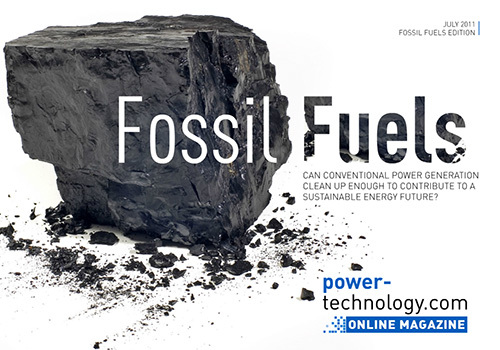 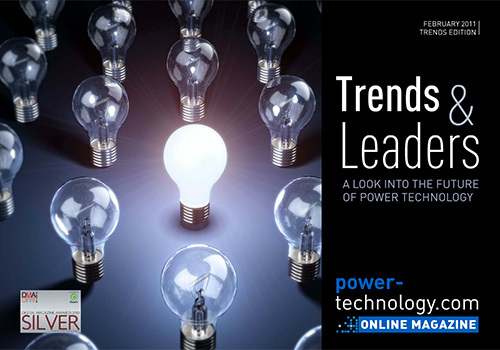 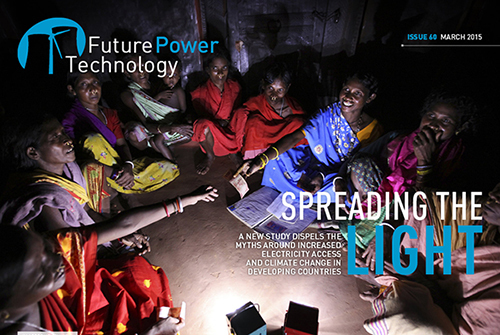 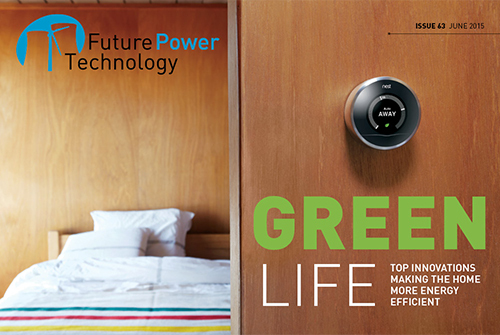 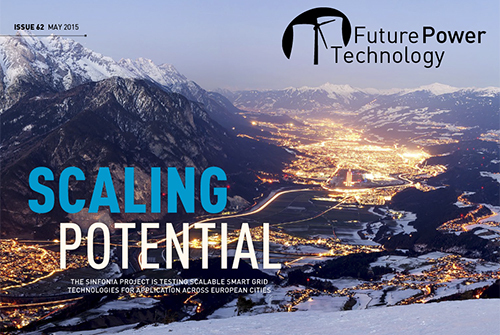 Future Power Technology is a digital magazine offering informative, in-depth coverage of the power industry in an exciting, interactive format. 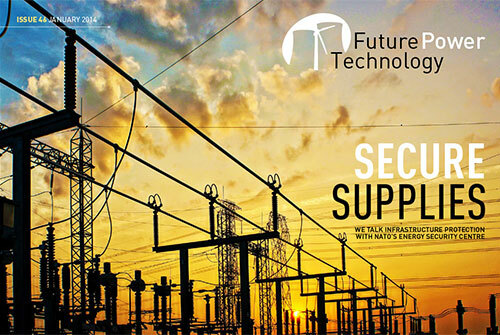 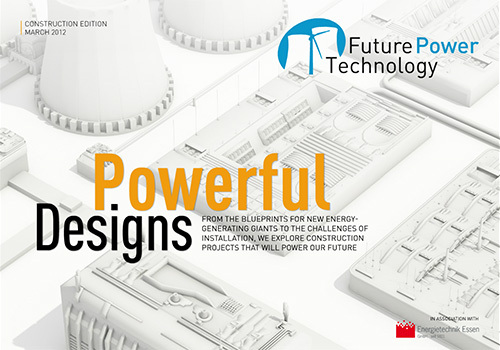 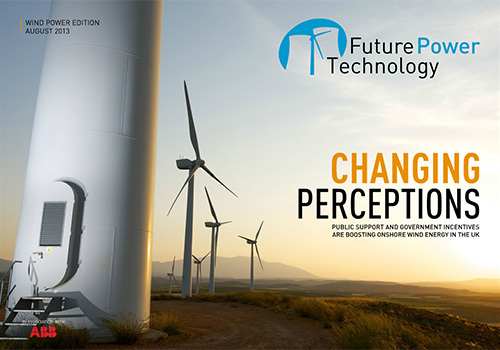 Published monthly and brought to you by an experienced editorial and design team, Future Power Technology is the essential magazine for decision-makers wanting up-to-date power industry news and analysis.